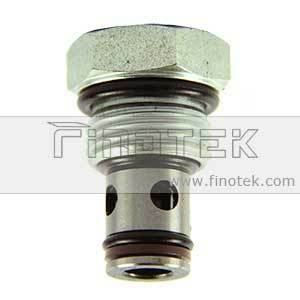 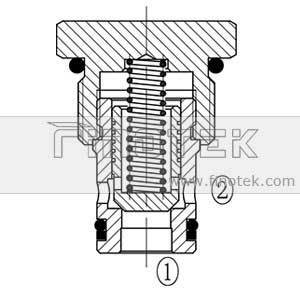 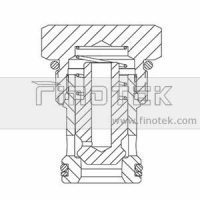 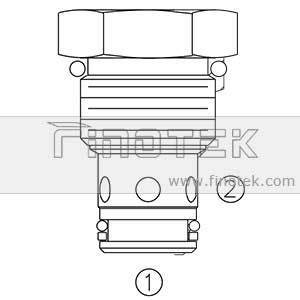 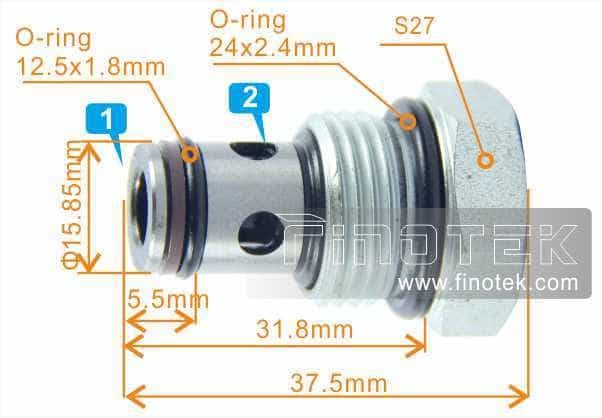 CV10-21 Threaded hydraulic cartridge check valve uses to stop the flow from the reverse direction in order to protect executive actuators in hydraulic system. 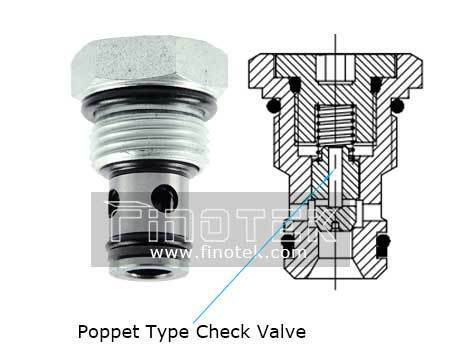 The main components of threaded check valve is simple: valve cover, valve seat, springs, seal ball or poppet, washer and O-rings. 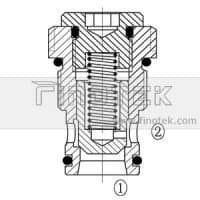 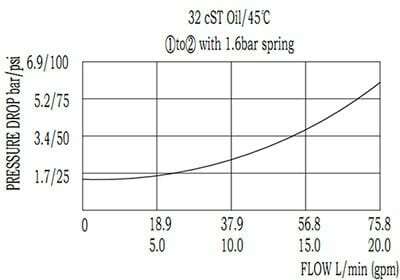 The valve sealing part can be fitted with stainless steel and steel poppet. 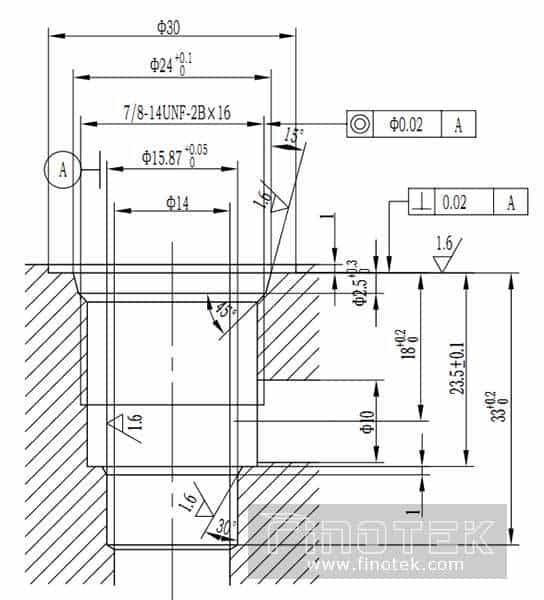 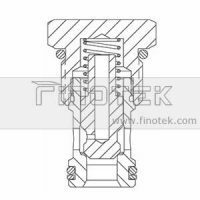 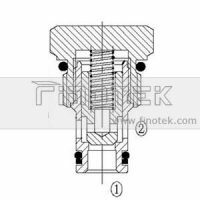 Finotek selects raw materials of the valve carefully, the poppet seal has a better reliable action and long sealing characteristics.